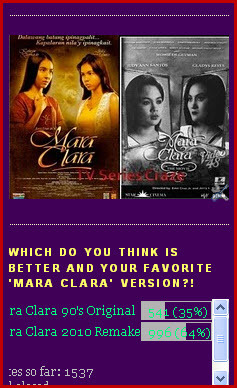 Poll Result: Today's 'Mara Clara' Version is Better and Well-Loved! 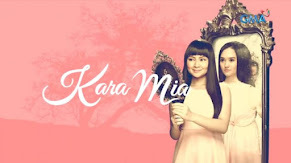 Then and now, the two versions of "Mara Clara" are among the hit and the favorite TV series of many us. 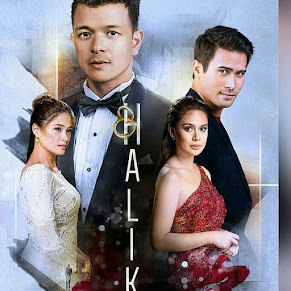 They truly embark marks in the history of Philippine TV series. 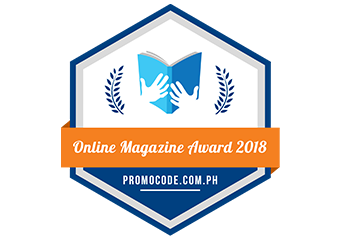 That's why this is called "Ina ng Pinoy Teleserye!" 1992 is when the original version of it aired on TV. 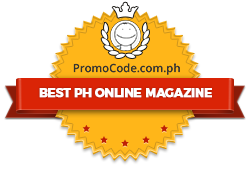 Ms. Judy Ann Santos and Ms. Gladys Reyes portrayed the original characters of Mara and Clara. 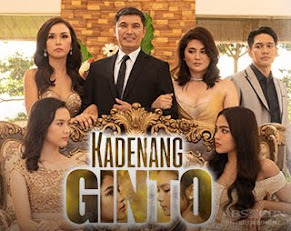 And this first version is the longest teleserye of all time since it lasted for five straight years. 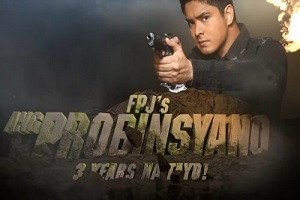 In October 2010, a remake of it started. 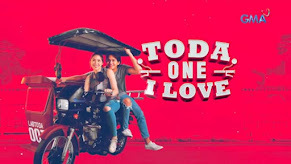 This time, it's Kathryn Bernardo and Julia Montes who reprise the new Mara and Clara. And just like the original version, it becomes a phenomenal hit! 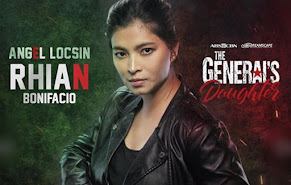 With the poll question that goes: "which do you think is better and your favorite Mara Clara version" , this generation's "Mara Clara" emerged as the winner! 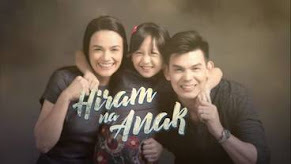 Of the 1,537 overall total votes garnered by this poll, the 2010 "Mara Clara" remake got an overall total online votes of 996 or 64% in percentage. Meanwhile, the 90's original version only got an overall total votes of 541 or 35%. 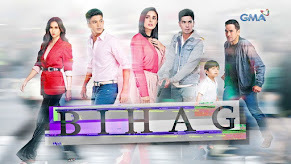 Both the two versions of this said TV series became the favorite of the million Filipinos. 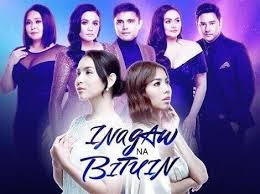 Both the two shows were very successful and even gave rise to the stars like Judy Ann Santos and Gladys Reyes for the original version and to Kathryn Bernardo and Julia Montes now for the remake! Though it's a remake, the current version of "Mara Clara" is very much different from the original. Today it is more action-packed. The setting is also modernized and the phasing of every scenes were fast! 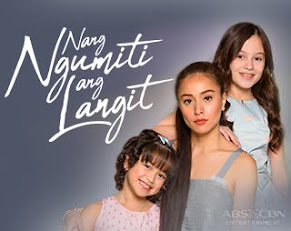 Though airs on TV for almost 8 months compared with the original who lasted for 5 years, the content of the story of this new "Mara Clara" is still full of twists! Well, maybe these are just some of the reasons why it won over the classic version. Today is the last week of "Mara Clara". Each episode now is on their highest peak. All are truly avidly watching it. Every scenes were breath-taking!